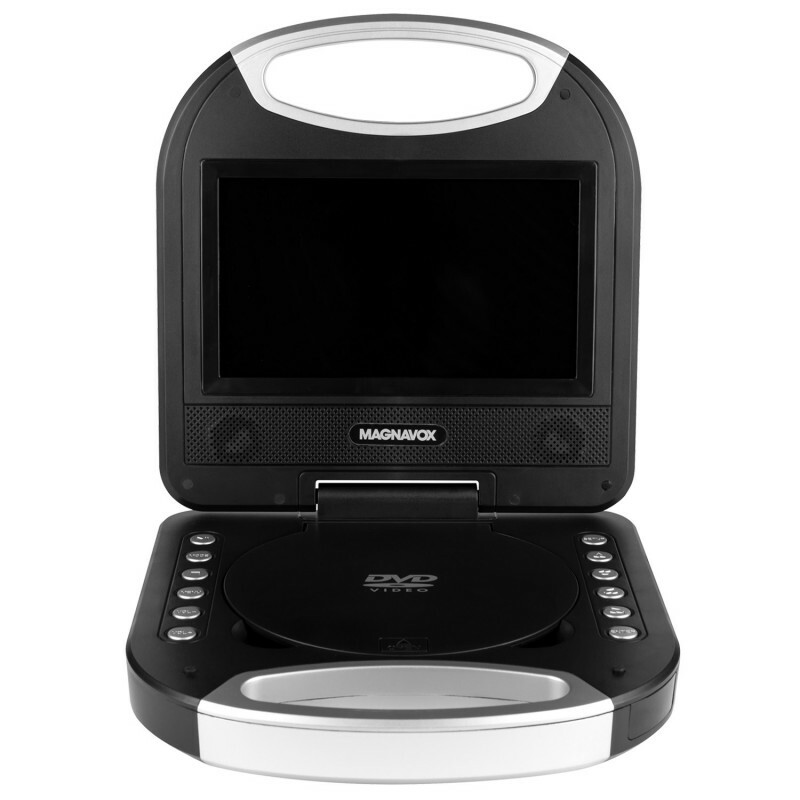 The MTFT750 Portable DVD Player makes watching a movie on the go simple! 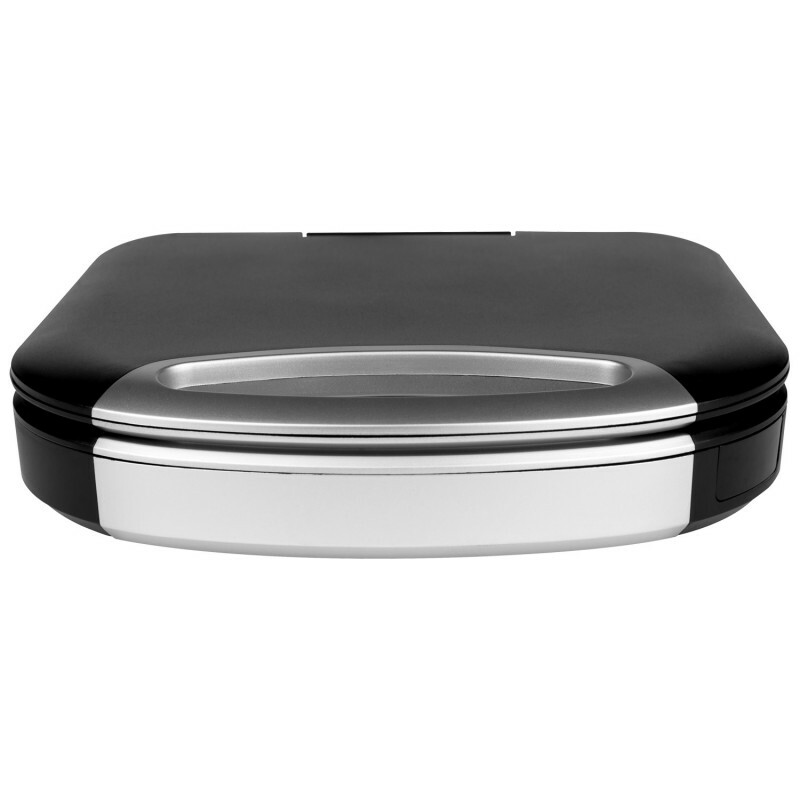 This unit also has capabilities to play music and view pictures from your favorite CDs . 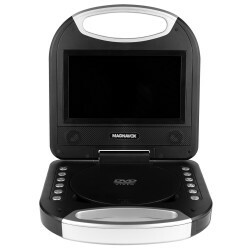 This portable DVD player supports JPEG images and MP3 audio files making viewing memories simple and portable.